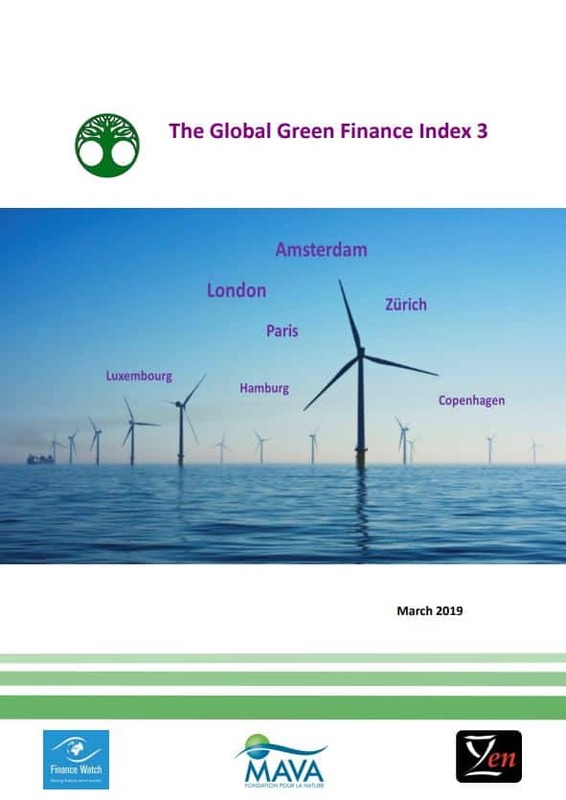 The Global Green Finance Index (GGFI) is a ranking of international financial centres – such as Paris, New York, Shanghai etc. – based on the perceived quality and depth of the green financing activities in each location. 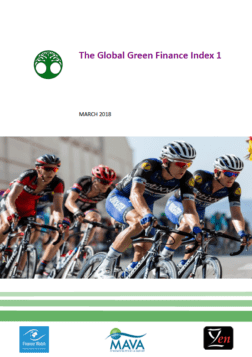 The GGFI aims to foster a discussion of what is meant by a “green” financial centre, encourage a race-to-the-top among financial centres, and provide an opportunity to share best practices. It is a non-profit initiative produced by Finance Watch and Z/Yen, with support from the MAVA Foundation. The GGFI survey runs continuously and will be sampled every six months to create the next edition of the GGFI. 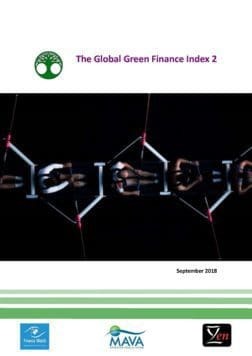 The survey is designed for green finance experts and asks them to give an opinion about the “greenness” of the financial centres they know. Please take a few minutes to contribute your views; the more respondents we have the better the GGFI rankings. All respondents can opt to receive an email copy of the report when it is published; your details will not be sold or given to third parties.